Machined from the highest grade timber, Frontier Carpetline is the perfect companion for your carpet, seagrass or any other natural flooring type. Frontier Carpetline is designed specifically for the carpet and naturals market. 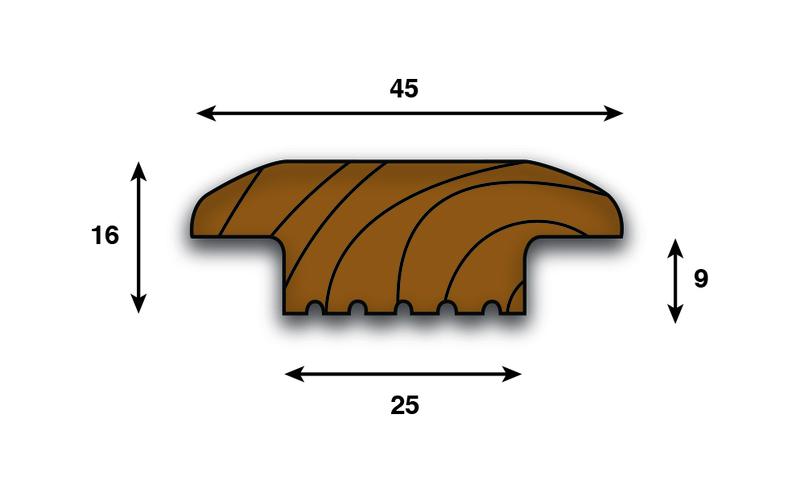 Many solid hardwood profiles are unsuitable for use between ‘soft’ flooring types. When unsupported under the rebated edge, normal wood profiles can stress and crack under footfall. 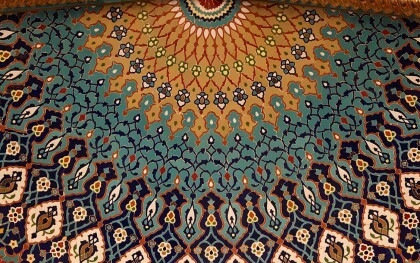 Design consideration has led to the development of the Carpetline range. 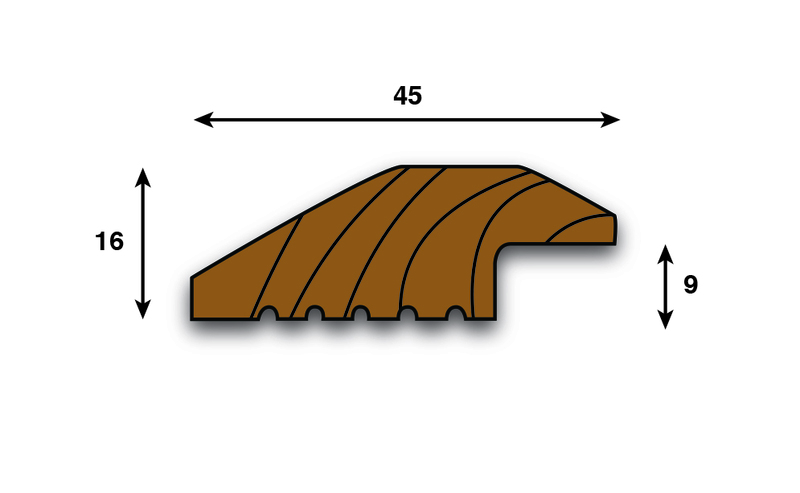 Reinforced, rebated edges provide increased structural strength over other wood profiles. This, in conjunction with stress relieving grooves, produce a very strong and stable profile. Available in Oak, Mahogany and a myriad of stains, you can be sure a complementary finish can be found, whether matching woodwork or carpet tones. Perfect for seamlessly joining two natural flooring types or providing a transition between different floors. Reinforced edges provide lasting longevity. Many profiles claim to be multi purpose, fit for all jobs and then fail at most. 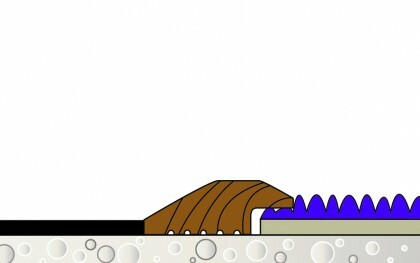 Parallel profiles are specific for the job they are intended to do. 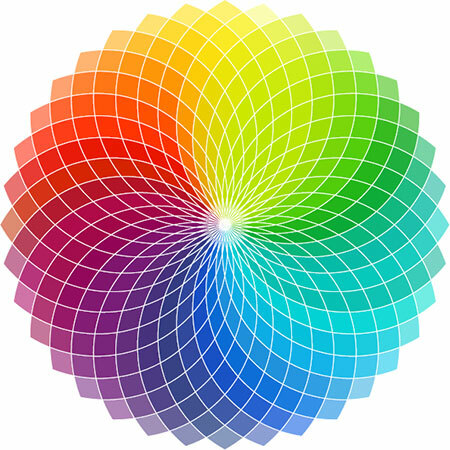 This means we have a large number of profiles, which can seem daunting at first, but the reality is much simpler. The Frontier Carpetline is the prime example of a profile which is ‘fit for purpose.’ When using carpet or natural flooring types, timber profiles can be weakened by traffic moving over unsupported, rebated lips/edges. This generally leads to splits and breaks along the edges and then failure. Frontier Carpetline has been designed specifically with this issue in mind. 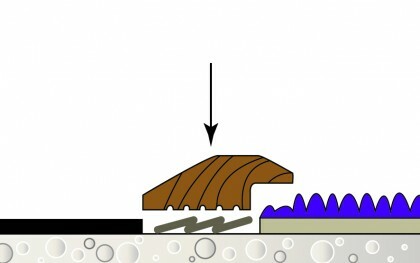 Reinforced edges (where the flooring sits underneath) work to counter the downward force created from footfall and greatly reduce the chance of any breakages or failures. This allows the beauty of a timber profile to be used to enhance the look and feel of natural flooring types. Starting with an unfinished base timber, various stains, waxes, oils and enhancers are hand applied to ensure an even and consistent colour. Once dry, the top coat is applied to give the desired finish, whether that be matt oil or gloss lacquer or anything else in between. 1, Trim down the profile to the desired length (if neccessary). Be sure to double check measurements before cutting! The profile may also need notching out in the corners to get a neat fit with the door frame. 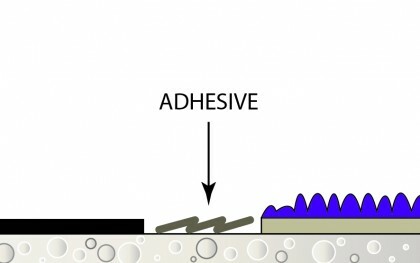 3, Working swiftly so as the glue doesnt skin over, gently press the pre-cut profile down on to the adhesive, ensuring the profile settles in the desired place. Maintain downwards pressure for a few minutes and then leave to ‘set’ for 24hrs. The profile can also be screwed or pinned down for extra security.